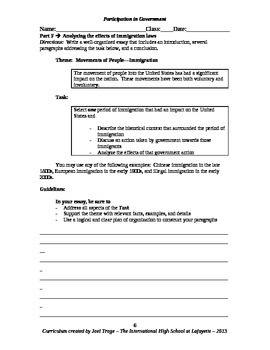 This student-centered activity is designed for English-language learning seniors in a government course. 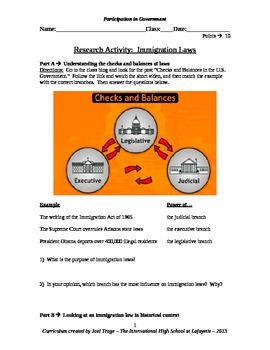 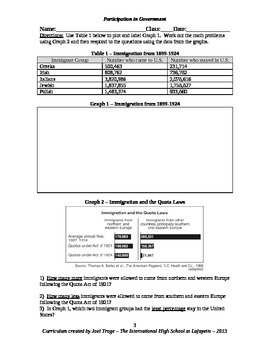 Although the focus is on immigration law, the activities help students explore that topic by examining the separation of powers, checks and balances, American history and contemporary politics. 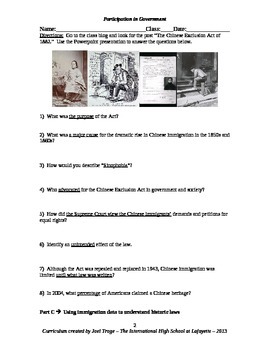 As always, my products are Common Core and Danielson approved!